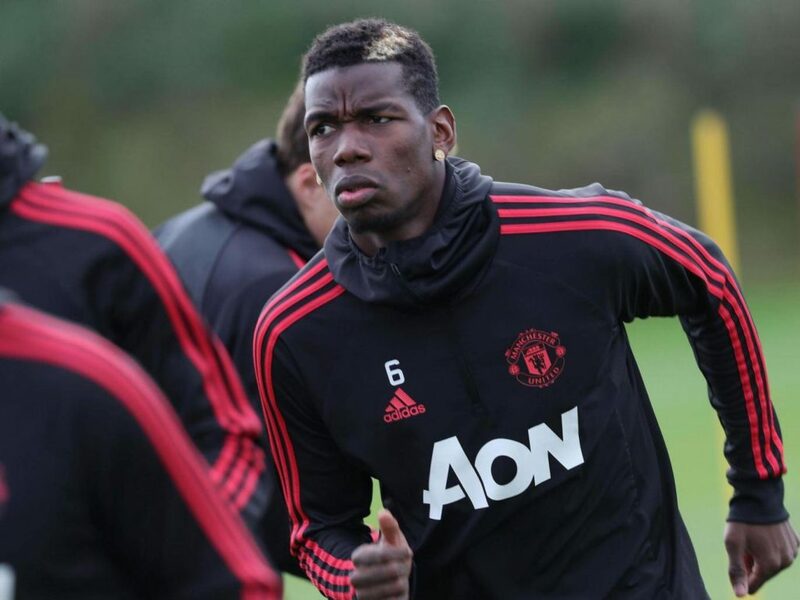 Jose Mourinho warned Paul Pogba that no player is bigger than Manchester United, but praised the Frenchman’s attitude in training during another week in which tensions escalated between the Portuguese coach and his star midfielder. Mourinho stripped Pogba of his role as vice-captain on Tuesday and a frosty exchange between the pair was caught on camera at training the next day after United crashed out the League Cup on penalties to Championship side Derby. Pogba was rested in midweek, but Mourinho was reportedly unhappy about an Instagram video in which Pogba appeared laughing while watching Tuesday’s match at Old Trafford. However, the club later clarified that it had been uploaded during the match when the home side had been leading. For his part, Pogba criticised Mourinho’s tactics for being too negative in a 1-1 draw at home to Wolves on Saturday. But Mourinho insisted Pogba will return to the starting line-up for this weekend’s Premier League trip to West Ham. “He’s a player like the others. No player is bigger than the club and, if I’m happy with his work, he plays, if I’m not happy, he doesn’t play. “I’m happy with his work this week, really happy. On Tuesday, Wednesday and Thursday, especially because today, was not so significant. He trained really well. When pressed on his relationship with Pogba, Mourinho expressed frustration that television cameras had picked up their training ground conversation. “It is a good relationship, player and manager,” he said. “I cannot tell you (what was said). And Mourinho insisted that his decision to take the vice-captaincy away from Pogba was not made in the heat of the moment after his outspoken reaction to the draw against Wolves, but after extensive consultation with his staff. “I explained in detail to the people that have to know in detail, which is the squad and especially Paul. “I always analyze a player as a player -– and when a player is a captain, I analyze the player from both the player and captain perspective. “After weeks of analyzing and exchanging opinions with my coaching staff we made the decision Paul is just a player and not a captain. The post Mourinho Warns Pogba No One Is Bigger Than Man Utd appeared first on Channels Television.